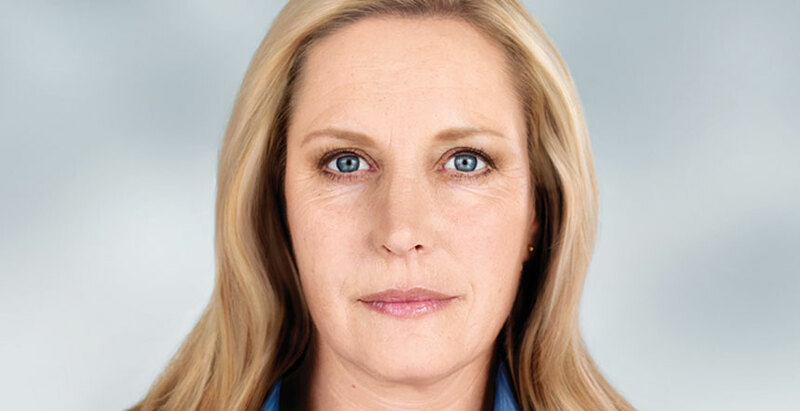 Botox is an anti-wrinkle injectable for the face and body. Rejuvenation of the skin’s natural youthfulness will make you feel younger and more confident. 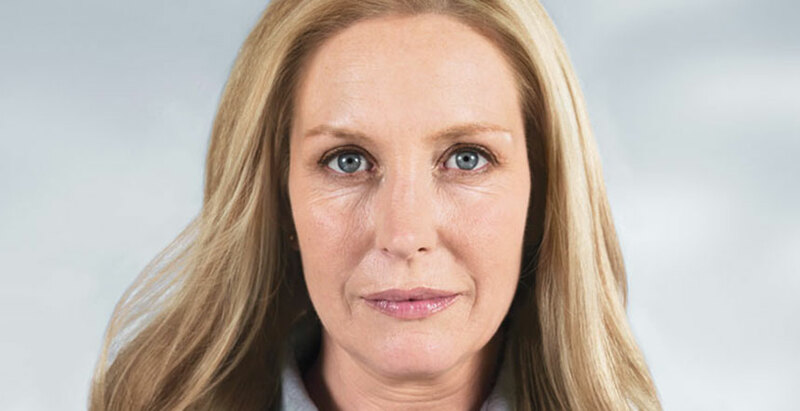 Botox is injected in the muscles to temporarily improve the look of frown lines between the eyebrows, crow’s feet, and moderate-to-severe forehead wrinkles. Specifically, Botox blocks the nerve impulses and weakens the muscles that cause wrinkles. This provides a smoother and refreshed appearance. A treatment is simple and quick, and no recovery time is needed. Prices are per unit. This FDA-approved, highly purified and clinically proven treatment temporarily smoothes frown lines. 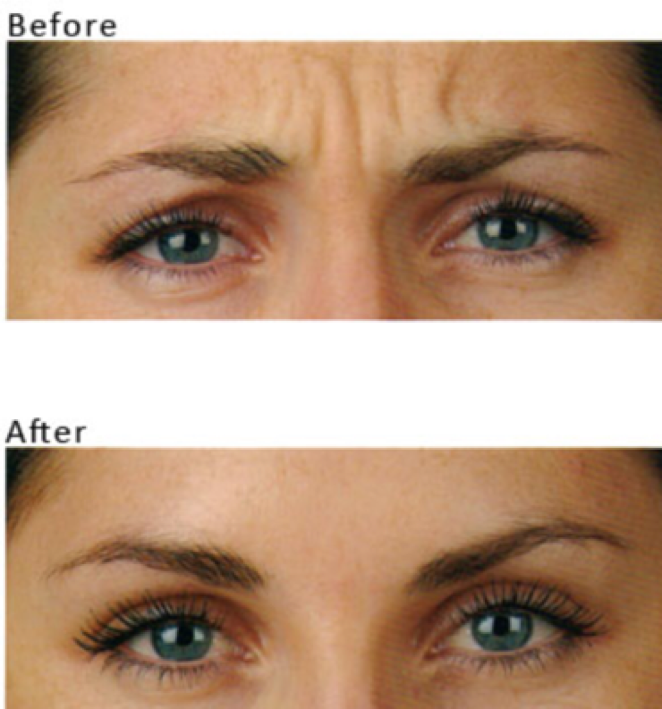 The injectable treatment also reduces the appearance of forehead wrinkles. It has no additives or protein and temporarily reduces or eliminates contraction in the muscles that induces wrinkles, providing visible results within one week and lasting up to three to four months. Xeomin is the purest botulinum toxin available today that provides a less frozen, more natural and subtle look for both men and women. As we age, the face naturally loses subcutaneous fat, collagen and hyaluronic acid. The facial muscles are then working closer to the skin surface, so smile lines and Crow’s feet become more apparent. The facial skin also stretches a bit. This causes the skin to sag and wrinkle, adding to this loss of facial volume. Other factors that affect the facial skin include sun exposure, heredity and lifestyle. Dermal fillers can be very helpful in those with early signs of aging, or as a value-added part of facial rejuvenation. It is important to remember that dermal fillers are temporary treatments for facial aging and that ongoing treatments will be needed to maintain long-term results. 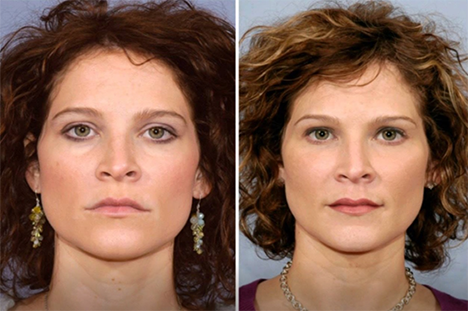 Dermal fillers approved by the FDA are safe and minimally invasive. As with any procedure, there are possible risks. The most common are bruising and swelling, which are usually very minimal and resolve quickly. Treatments typically take 20-40 minutes and the amount of dermal filler needed will depend on volume loss and the areas you would like to restore to their natural beauty. You will see results immediately after treatment. 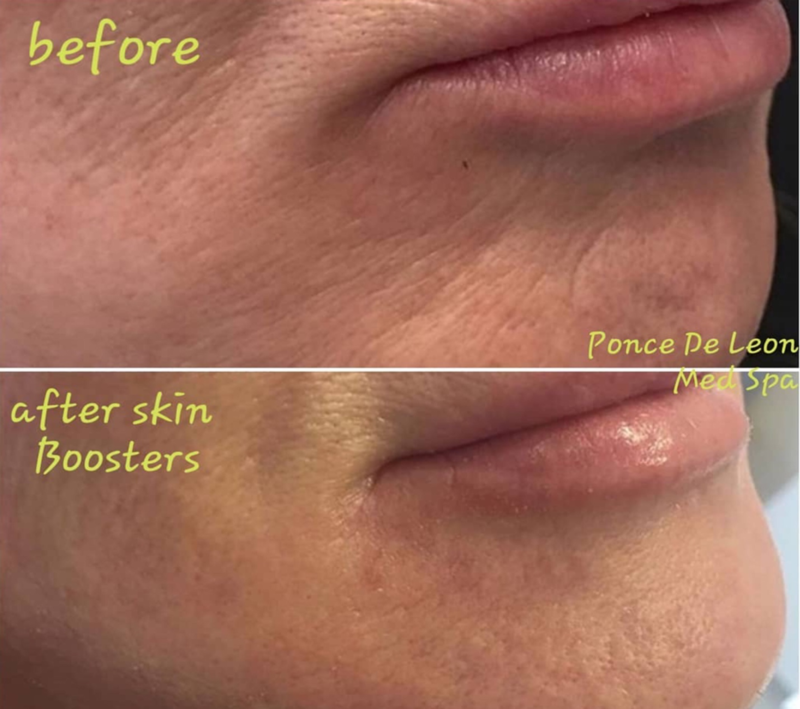 Skin Boosters are micro-injections of very fine hyaluronic acid dermal fillers that are injected into the skin to hydrate and improve skin quality. No downtime. For best results, three treatments are spaced 3-4 weeks apart.